In Greek mythology, Adrasteia was a nymph who was charged by Rhea with nurturing the infant Zeus, in secret in the Dictaean cave, to protect him from his father Cronus. She is known to have been worshipped in hellenised Phrygia, probably derived from a local Anatolian mountain deity. She is known from inscriptions in Greece from around 400 BC as a deity who defends the righteous. 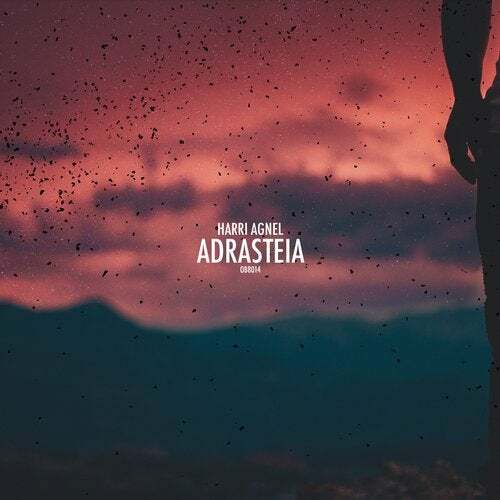 Adrastea may be interchangeable with Cybele a goddess associated with childbirth. The Greeks cultivated a patronic system of gods who served specific human needs, conditions or desires to whom one would give praise or tribute for success in certain arenas such as childbirth.